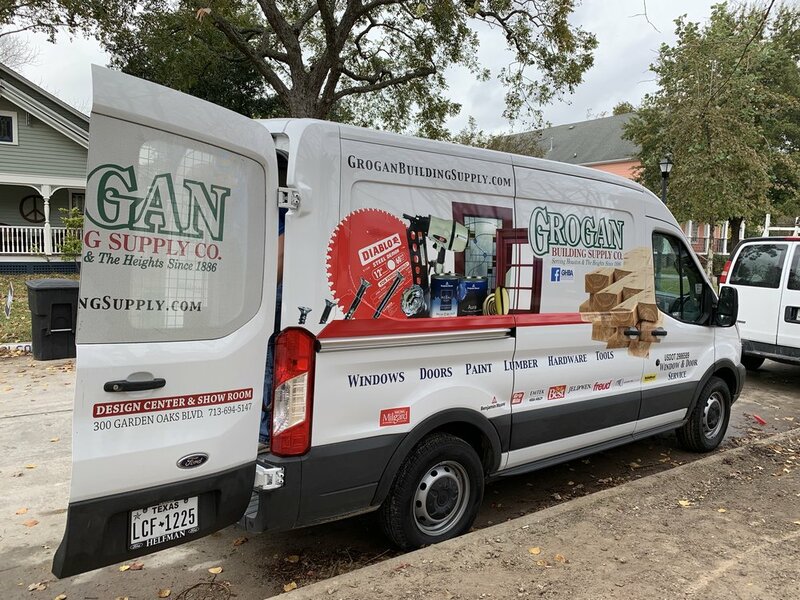 Windows — Grogan Building Supply Co.
Grogans offers a wide selections of window manufacturers, from Wood to Vinyl we have you covered. Whether its a new contemporary build or a remodel in an historic district we have the tools and knowledge to create a custom window to fit your needs and dreams. Visit either one of our locations and talk to one of our window specialists today! Our Window Service Specialist meticulously checks to make sure the end results at every job meet the homeowners wants and needs. He is there from the beginning and sees each project to the completion. If you see our Service Van out and about around town you can rest assured that your window install is in great hands!